Explore the world's leading art, antiques and design fair with Barnebys' Pontus Silfverstolpe. Whether its Roman marble sculptures, Tibetan Buddha figures, Scandinavian design or contemporary masterpieces by the likes of Anish Kapoor, there's only one place to visit - TEFAF. If you didn't manage to make the trip to Maastricht - you're in luck. Watch our film of 2017's most important art event here. 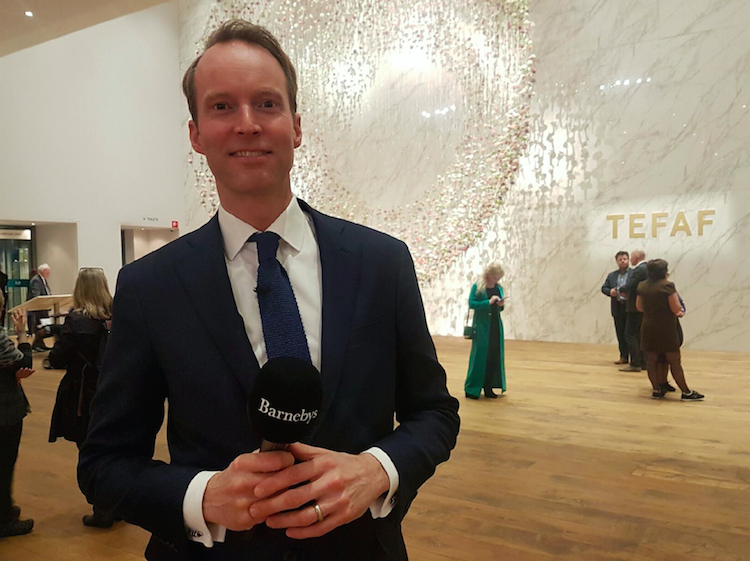 Watch Barnebys TEFAF film here.